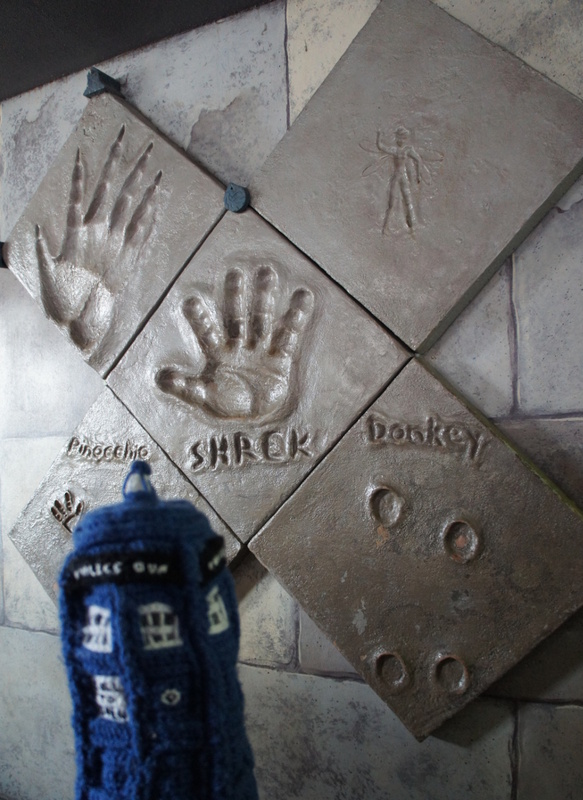 Characters from Shrek made their mark on the Walk of Fame. A small town in Wisconsin has come across my radar, because every Labour Day, they screen the 2001 movie Shrek in James Madison Park. It has become quite the event over the past four years, with 2018 being the fifth year. 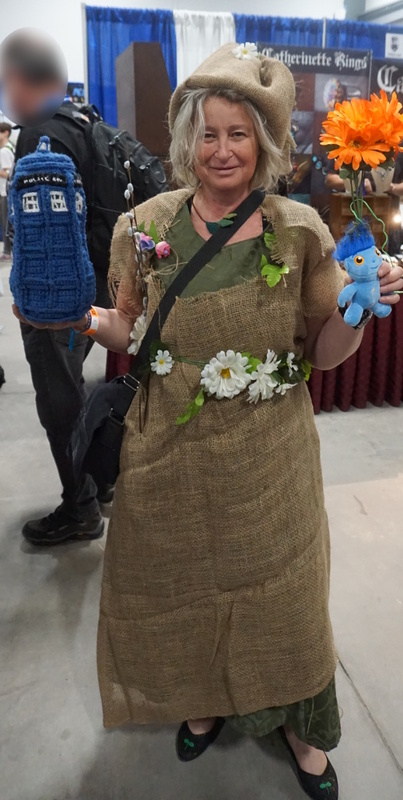 People dress up as characters from the movies, take part in the costume contest and the onion eating contest, eat yummy Shrek-themed snacks, and watch the first Shrek movie with tons of other fans. They note that bug spray is needed – so don’t forget that! Here is the link to their website – prepare yourself for a garish lime green monstrosity! 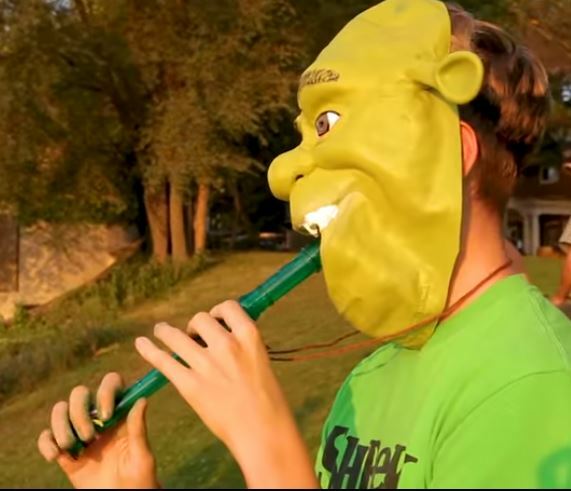 Image from the video on Shrekfest’s main page. Shrek and Fiona seem to always be up for adventure. Do you think they would join the Doctor?